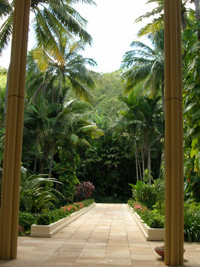 maintenance service, including lawn and garden care. If you require lawn mowing, edging, tree and shrub trimming, pruning, or a general garden tidy up, we will keep your lawn and garden trimmed and maintained on a regular basis and remove all debris and garden rubbish from the premises. Whether for home or apartment complexes, holiday resorts or building and commercial premises we will care for your gardens and lawn. 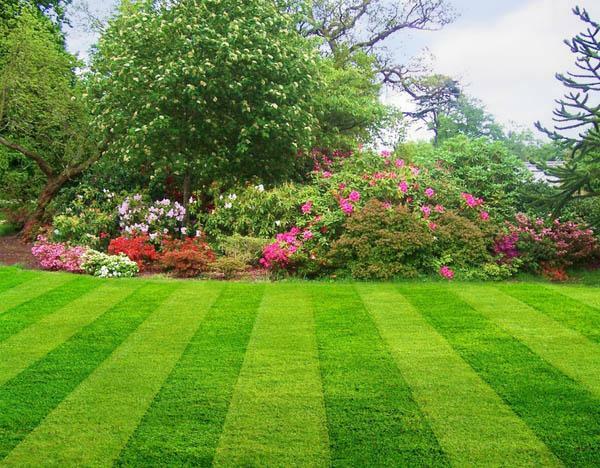 We can arrange a lawn and garden care schedule for your individual requirements.